Home / 2rawTheDon / Artist / Mass Appeal / . @MassAppeal - Premieres The Don . 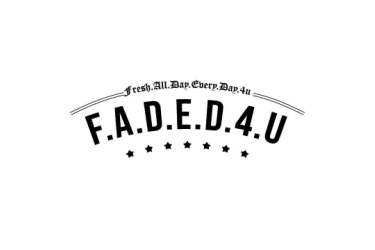 @2rawthedon1 new single, "Diamonds Dancin"
. @MassAppeal - Premieres The Don . 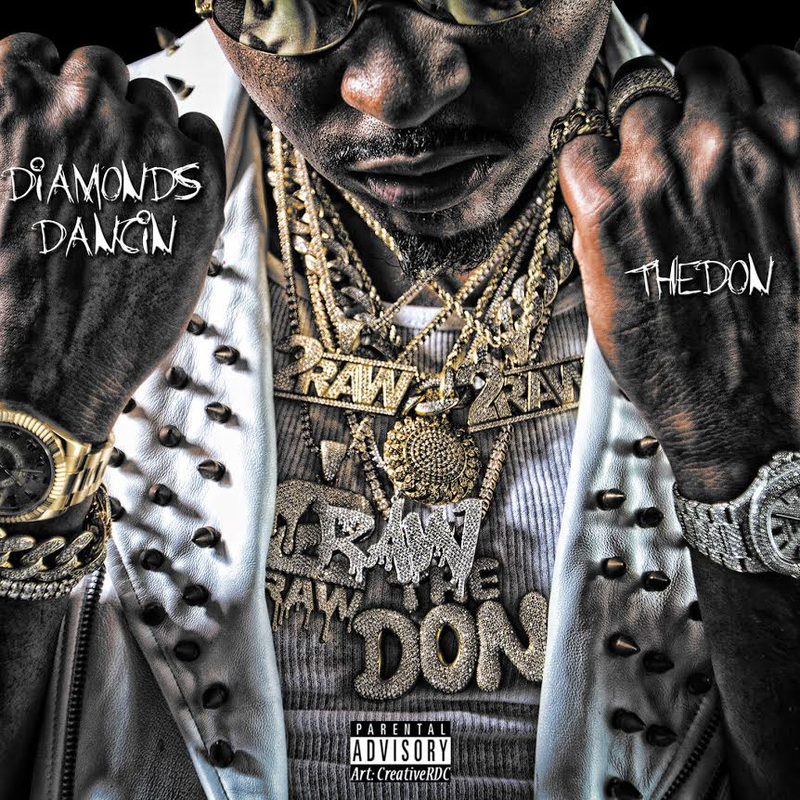 @2rawthedon1 new single, "Diamonds Dancin"
You might have heard about The Don from his collab with Moneybagg Yo entitled “Too Much Money.” Memphis connected with Baltimore via mutual friends and the rest was history. Coming off that success, 2 Raw—who’s been working with London on Da Track, Shy Glizzy, and Ralo—believes “Diamonds Dancing” could be the sureshot to jump off his full length project.